I am in the middle of building a marketing strategy to increase revenue for a health and wellness center for a Doctor of Naturopathic medicine in Middlesex County, New Jersey. He has outstanding patient testimonials, has transformed people’s lives with his seven-week detoxification cleanse and a growing base of 15 five star Google reviews. I strongly believe that his practice will continue to build on word-of-mouth recommendations and friend and family referrals, however he has to be prepared for potential patients who will do their due diligence. They will Google him and his practice. So of course the marketing plan I am creating for him recommends that he polish up his Google Business Listing. 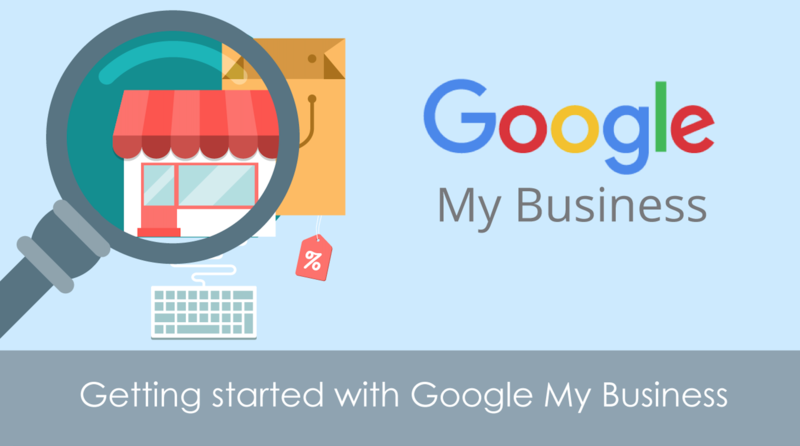 How do you optimize a Google Business Listing in 2019? With 30 second videos of course. Last January 2018, Google started testing videos on business listings. Here are the video guidelines. . .
Google says that once you upload your video it can take up to 24 hours for it to display, but some may upload in minutes. I am recommending a 30 second video for each one of the doctor’s services (my client) that include quick testimonials from patients. Video one – The doctor asking his top three questions for his initial consultation and health assessment (with a patient). Video two – The doctor surrounded by foods to detoxify the body while discussing the benefits of his seven-week cleanse. Ideas for your local listing. . .
Customers enjoying your delicious, healthy meals. What goes on during a complimentary consultation. Live music and happy hour fun. Think about the misconceptions that customers and clients have about your business. Your clothing is too pricey. Your meals are loaded with butter. You don’t offer any vegan or gluten-free options. You don’t take their health insurance. You never have live music. Make sure to address those misconceptions in your video.